Stamp auctions by Corbitt Stamps. 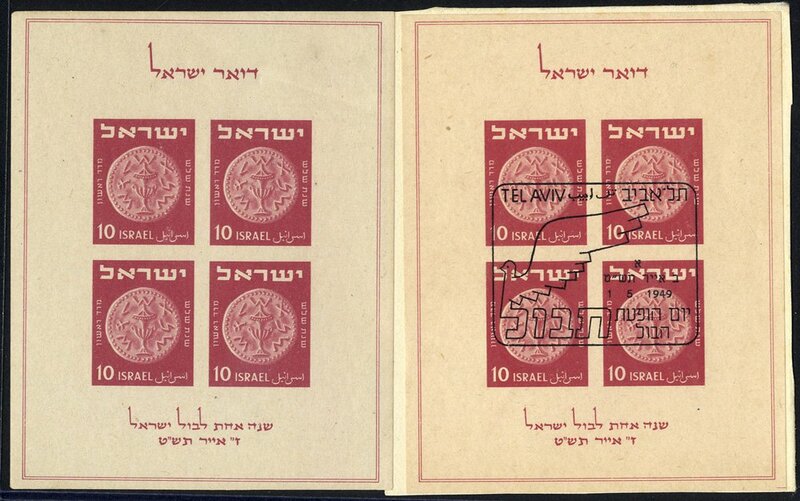 Stamp auction 152. Israel.